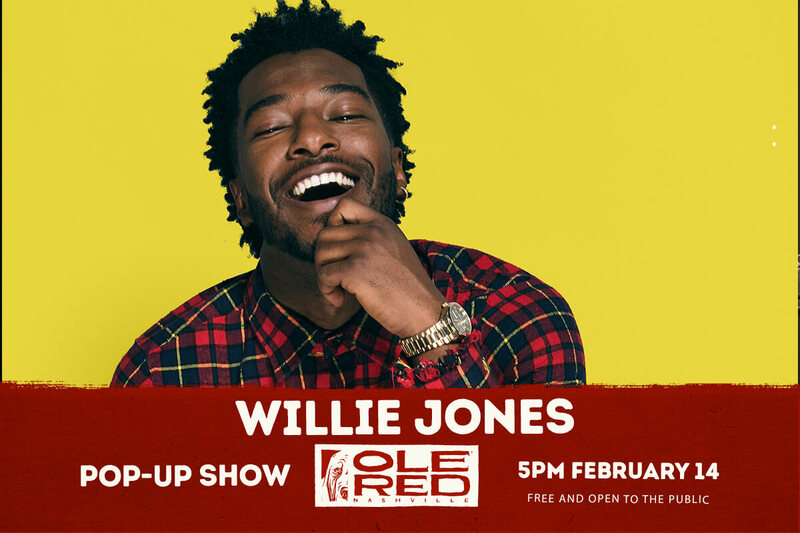 Willie Jones, former contestant on X Factor will be performing a FREE pop-up show at Ole Red Nashville on Thursday, February 14 from 5:00 – 5:30 PM CT.
Willie Jones is a uniquely gifted recording artist who melds deep country roots, R&B influences, and hip hop into a sound and experience that consistently incites rave reviews from fans and superstars.  Willie first broke into the international limelight on X Factor. Simon Cowell said of Willie’s performance, “Your voice is a sensational recording voice and I want to remember this time: the first time I heard Willie Jones.” Willie Jones is a true maven, uniting worlds by bridging genres, blessed with a voice and message that viscerally connects across generations. Born in Shreveport, Louisiana, Willie began singing gospel at an early age before moving into musical theater. Since then, he’s performed to sold-out crowds on the global stage as part as the MAGCON Tour. His debut music video for “Runs In Our Blood” was simultaneously featured on the popular country music site The Boot and urban juggernaut World Star Hip Hop. His acoustic EP entitled Road Waves released on 4 SOUND / Empire Records, garnered the attention of all the key digital musical outlets and Nashville based music publisher, Black River Music, who signed the artist to a multi-year deal. His full length album is scheduled for release in Fall 2019.